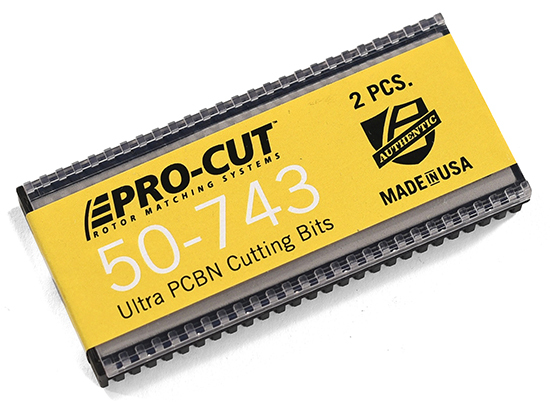 Pro-Cut PFM 9.2 3 Adapter Package for BMW with 1250 Precision Cutting Head G2X compatible. 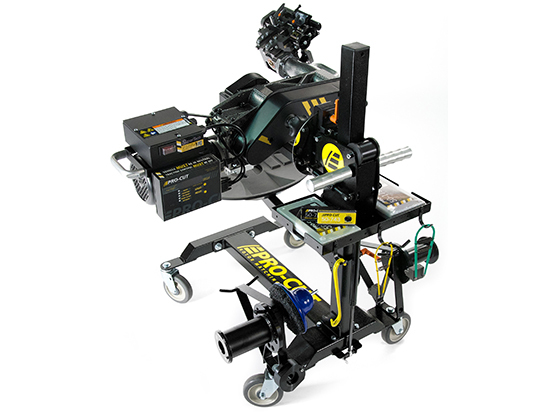 PFM 9.2 DRO lathe with patented computerized lateral run-out compensation, live display, and efficiency tracking 4 wheel fully adjustable trolley for use on any lift. 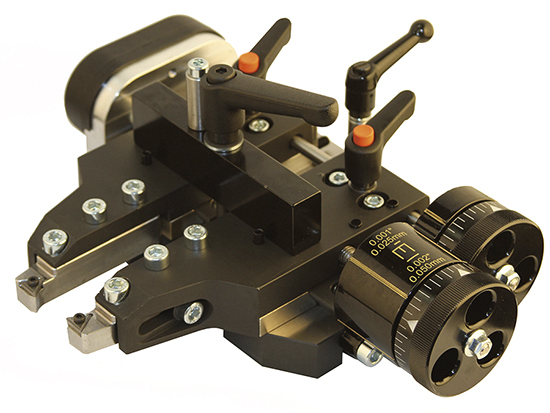 50-1250 Precision Cutting Head with extendable tool arms for larger rotors and built in micrometer with live thickness display. 3 Adapter package for all late model BMW Products. 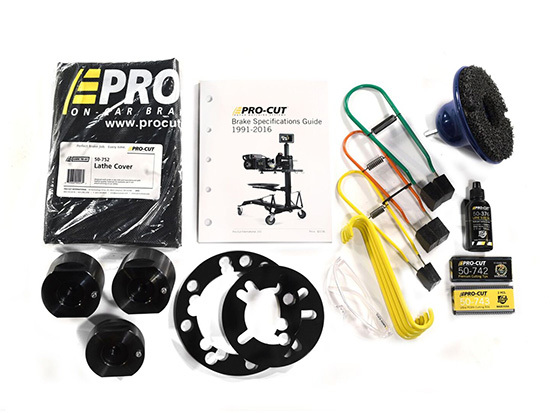 Comprehensive tool and accessory kit includes everything needed for all models. 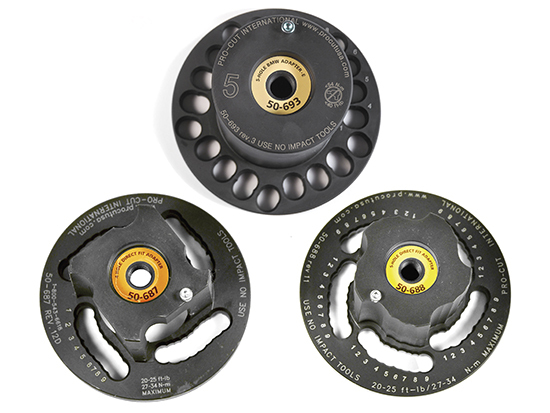 Patented one touch Lateral Run Out (LRO) compensation-Press one button and the latest PFM lathes compensate in less than 30 seconds! DRO “Live” digital computer display-displays actual live LRO of machine & tracks # of compensations and duration. 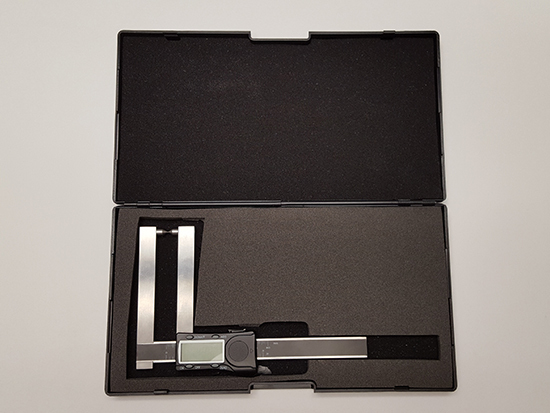 Custom Calibrated Rate Sensor-Locks lathe in at .001” or less LRO every time you compensate for factory perfect cuts. 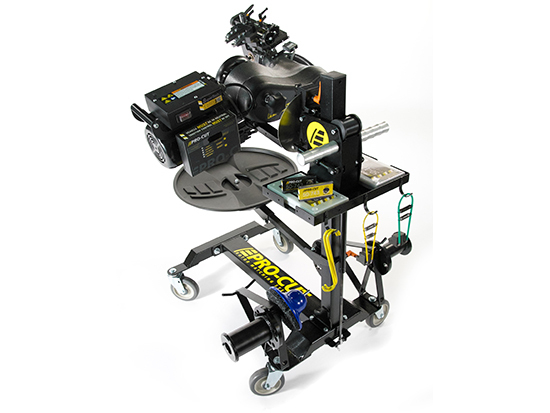 Cross Platform Compatible Computer & wiring harness-Allows use of plug & play G2X measuring Cutting Head & full GYR Technology Package. 4 Wheel Fixed Column Custom trolley-Working Range of 21”to 43” allows the use on any lift or no lift!